Her name is Woomy! Her fave weapons are the splat dualies, ink brush, the slosher and gatling gun! Yeah, I've been having fun with Splatoon 2 also! 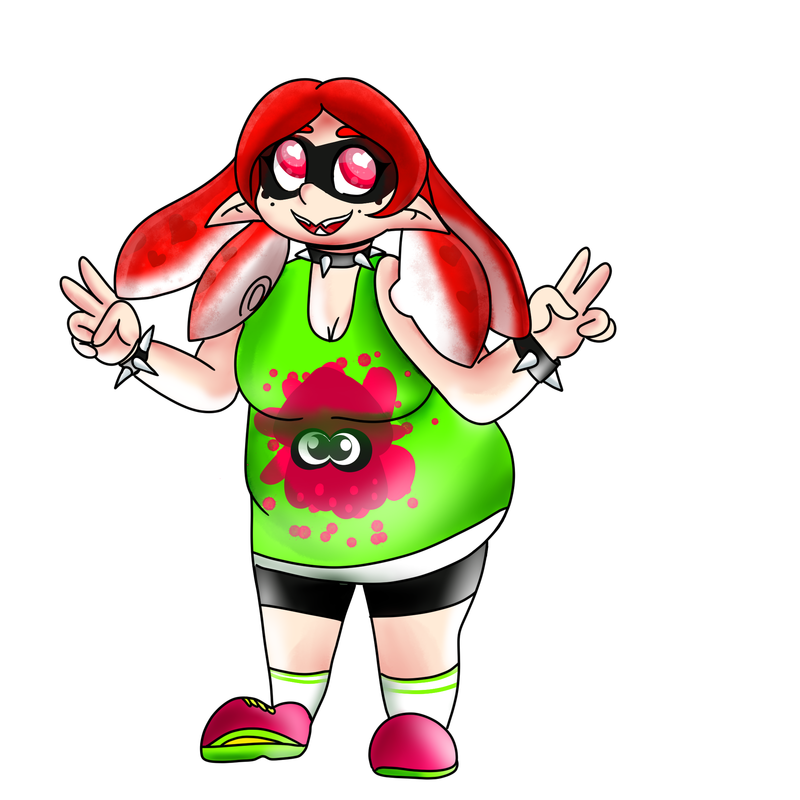 I've been drawing my inkling too.